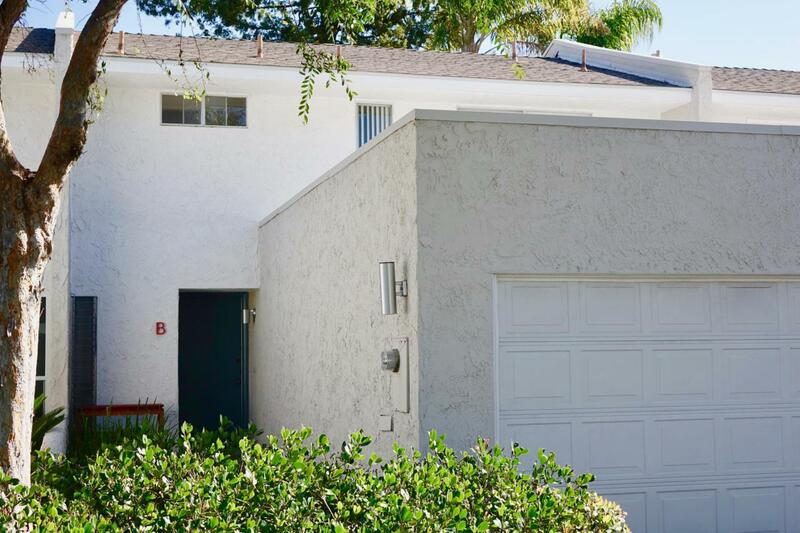 Great value for this spacious 3 BD 2.5 BA ''home'' with an attached 2 car garage. With almost 1400 sq ft, there's room to grow and stay awhile. 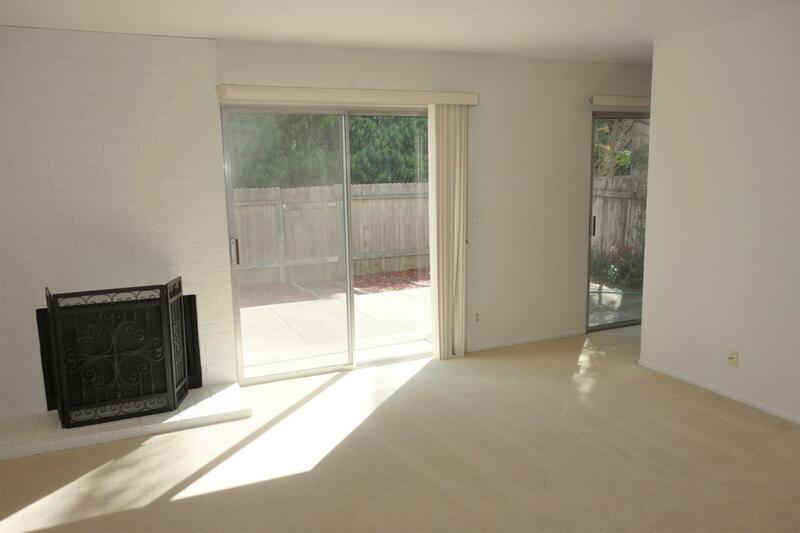 The oversized back patio is super private and is like additional living area with it's morning sun. Soon there will be new gorgeous fencing in the entire complex which will add value. Washer/dryer hook ups in attached garage, lots of storage and a separate dining area. The complex has just redone the pool/spa area for your summer enjoyment. 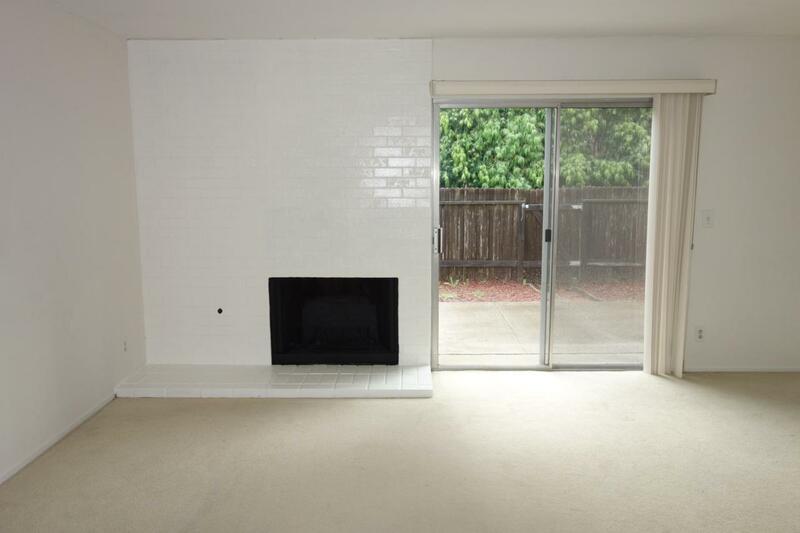 Close to bike path to UCSB, close to bus and shopping.